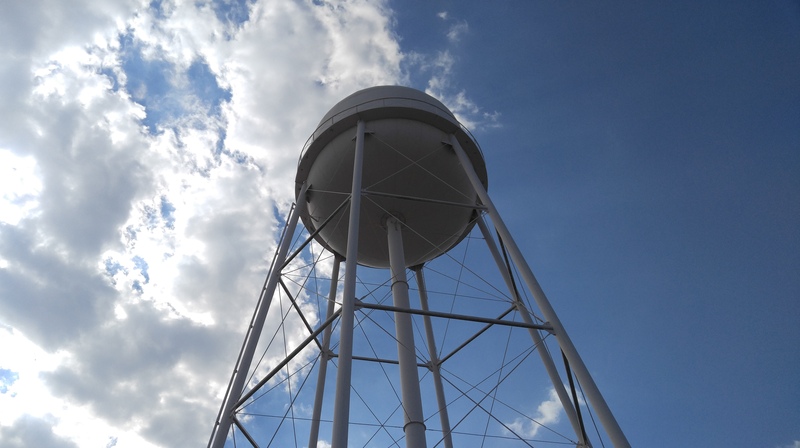 The City of Winter Haven operates two wastewater treatment plants that treat approximately 5 million gallons of wastewater per day to a very high standard of water quality. Plant No. 2 is located in the north part of the City near the Florence Villa Community and treats approximately 1 million gallons per day. This highly treated water is then distributed to golf courses, cemeteries, parks, subdivisions and commercial locations for irrigating landscapes. Wastewater Treatment Plant No. 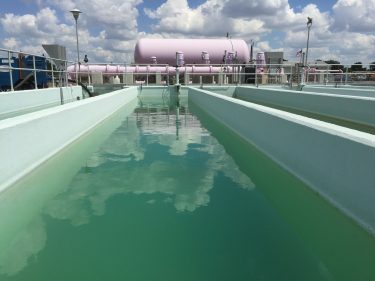 3 is located on the south side of Winter Haven and treats approximately 4 million gallons per day of wastewater, also to reuse quality standards. 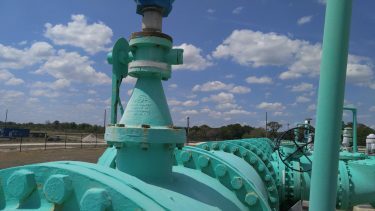 The City has completed a pumping and storage facility in order to begin using this reuse water for irrigation, but is in the process of constructing the transmission mains for distribution. Currently the majority of this water is discharged to the Peace Creek Canal which flows into the Peace River on its way to Charlotte Harbor.